Ben Fligner, co-owner and president of Fligner’s Supermarket and owner of Great Lakes Smoked Meats in Lorain, has been elected as the chair of the Lorain County Community College District Board of Trustees. Fligner, the current vice chair of the board, replaces outgoing chair, Terry Goode, who served as chairman from 2015 to 2019. Goode will remain a trustee of the board. 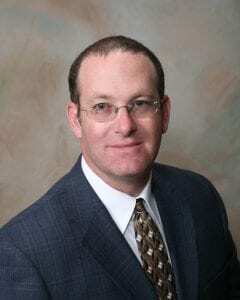 Fligner first joined the board in July of 2006 as an appointee of the Lorain County Commissioners. His current term expires in 2024. 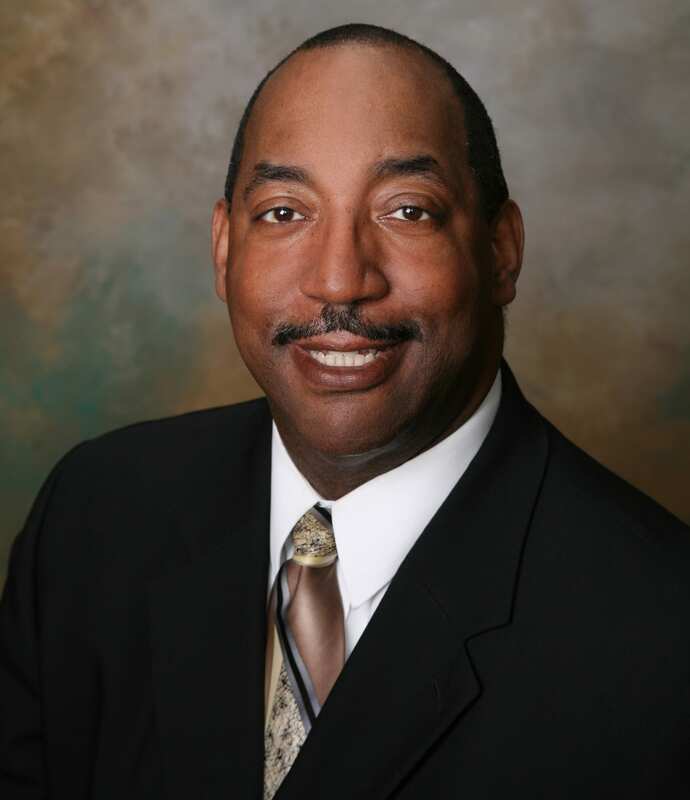 Current board member Sanford Washington, Jr., has been elected as vice chair to replace Fligner in that role. Washington, also a Commissioner’s appointee, joined the board in January of 2010. Washington’s current term expires in 2021. Fligner attended LCCC for one year before transferring to Kent State University, earning a bachelor’s degree in liberal arts in 1992. Fligner is also active in the Lorain County Port Authority. Fligner is an Avon resident. He is married to Stephanie and the couple has two children, Zach and Gavin. He is the son of Kel Fligner, a former LCCC Board of Trustee member from 1987 to 1992, and co-owner of Fligner’s Supermarket. Washington, of Lorain, has a broad background in business, environmental services and community involvement. He is the Administrator of Residential Services for Our Lady of the Wayside and owner of SWJ Enterprises. Washington is president of 100 Men of Lorain County, is a member of the National Association of Parliamentarians, is an active umpire for the Ohio High School Athletic Association and is a past recipient of the Paul Harris Fellow Award for Lorain Rotary. He and his wife Angelia have two sons, Nicholas and Gabriel. Washington earned a bachelor’s of science degree from the University of Michigan in 1982. Trustee Kevin J. Flanigan was also re-appointed to another term to the LCCC District Board of Trustees. First appointed in 2014 by Gov. John Kasich, Flanigan’s new term will expire in 2023. Flanigan is president and CEO of General Plug and Manufacturing Company in Grafton. Flanigan and his wife Gail are Grafton residents.